6 kids plus 8 babies: What was doctor thinking? 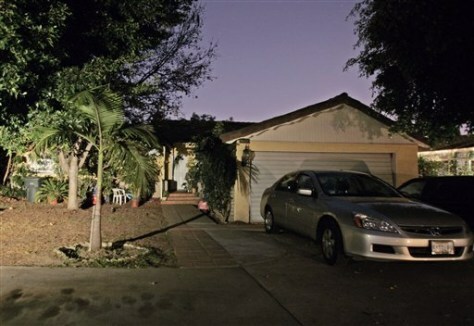 The home of the Southern California woman who gave birth to octuplets this week is seen in Whittier, Calif. on Thursday, Jan. 29, 2009. Seven of the babies are now breathing unassisted while Baby G, a boy, is the only baby receiving assisted oxygen through a tube in their nose.